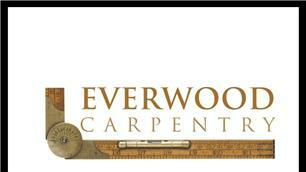 Everwood Carpentry & Building Services - Builder, Carpenter based in Bean, Kent. All aspects of carpentry from high quality bespoke works to budget rental installs we cover it all. We offer a friendly professional service and were always happy to give advice, we look forward to hearing from you.